Forces loyal to rival Libyan army commander Khalifa Hifter say they have seized control of the main airport in the capital Tripoli, two days after he ordered his forces to seize the seat of the country’s UN-backed government. Militias in western Libya fought forces under rival army commander Khalifa Hifter on Friday, capturing 100 of his soldiers and waging an air strike on one of his positions a day after he declared an offensive to seize Tripoli. 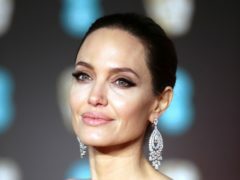 Actress and activist Angelina Jolie has warned the world “will remain stuck in a cycle of violence and conflicts” as long as nations continue to put almost every other issue ahead of women’s equality and rights. Earth is sick, with multiple and worsening environmental problems killing millions of people every year, according to a United Nations report. Carey Mulligan has called on the UK Government to galvanise global support for children in conflict zones. 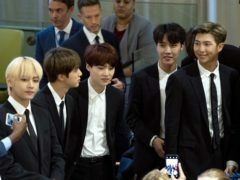 American actress Angelina Jolie has spoken out against sexual violence in global war zones during a Government film event in London. 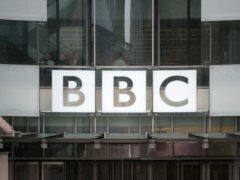 The BBC is appealing to the United Nations (UN) in Geneva to protect the human rights of its journalists and their families. A Syrian refugee has spoken of how his arrival in Scotland made him "feel like a human being again".